In today's digital world, social media matters when it comes to connecting with potential clients, especially if those clients are millennials. Instagram is one of the preferred social platforms of millennials, but figuring out how to make it work for your brand can be rife with trial and error. 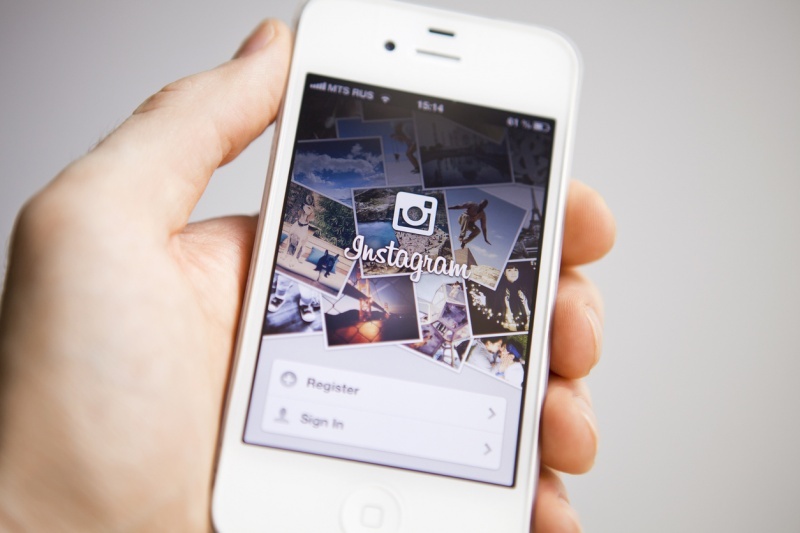 To help navigate the interesting world of Instagram, internet marketing agency fishbat shares three tips to increase your brand's Instagram engagement. Post quality content. While there are definitely a lot of nuances to maximizing efficiency of brand promotion on Instagram, the biggest factor is always going to be the quality of the company's posts. Posting low-effort content with low-resolution images can come across as unprofessional, and boring content that is obvious marketing material will not resonate well with followers. Content should consist of high-quality media that provides value to the consumer, whether that be through information or entertainment. Use the right hashtags. The primary way that any Instagram account will gain followers outside of paid promotion will be through effective use of hashtags. Instagram allows users to add in quite a few different hashtags onto each post, which companies should be taking full advantage of. While it's important not to add in hashtags for no reason, choosing popular hashtags that are relevant to the content of the post will expose the content to users that wouldn't stumble across the company organically. With the recent addition of the ability to follow hashtags and specific accounts, proper use of this feature has only become more important. Learn from experience. As a company starts to build a social media following and gain experience posting different types of content, it will start to become clear what types of posts appeal to their target audience. Rather than continually trying to "reinvent the wheel" or tweak content that is performing poorly, brands should be looking at what has already given them the most success and building their marketing campaign around that sort of content. While it's important to avoid a social media profile that is too one-note, there's no better indication of the direction a social media account should go in then previous follower reactions.